These were the words of one of the greatest intellectuals ever lived, a Professor of Literature at Columbia University, Edward Said [1935-2003]. As a Surgeon and an Educator, I believed that intellectuals should embrace the philosophy of Edward Said. Our role is not just to diagnose a disease and treat them surgically or medically, but more than that to treat the decaying state of mind of the society we are in and the morally corrupt authority that is governing our lives. 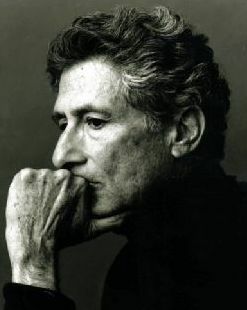 In the year 1993, Edward Said in a series of lectures addressed about the role of an intellectual. And what should be the relationship to power. Said had always maintained that an intellectual should be detached from power, or to be, in his words – in a state of “exile”. Exile in a metaphorical sense is a state of “restlessness, continuously being unsettled, and unsettling others”. Since an intellectual never follows a prescribed path, being in exile is similar to being marginal. And almost all intellectuals in history, were at one time or another, lived in a state of exile or marginalised. Living in this state of exile also allows an intellectual to speak truth to power. Not just being a disciple or an acolyte for power. But this state of exile allows an intellectual to actively representing the truth at the best of his ability. And this is the path I have chosen. 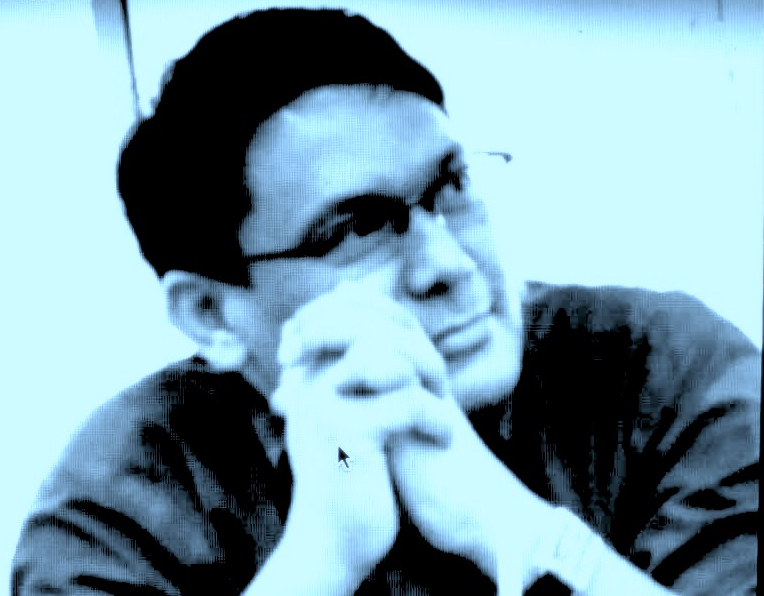 To speak the truth to power, to promote liberal democracy and good governance, was embedded in my activism in BERSIH 2.0 as a Deputy Chairperson at one time and a Director at the Center to Combat Corruption and Cronyism now. 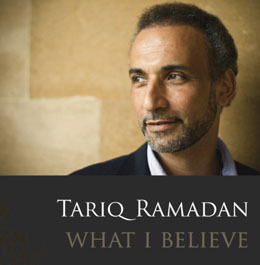 And to rejuvenate the stagnant intellectualism of the Muslim mind, so that they would not become intellectual prisoners of others, who were themselves prisoners of the past and had little to contribute to the resurgence of Islam in the modern world, I founded the Islamic Renaissance Front, where I remained the Chairman and Director. I believe that in order for Muslims to grow and to develop in accordance with the needs of the modern time, there is a need for what is known as ijtihad or independent reasoning and that of critical thinking. Dato’ Dr Ahmad Farouk Musa is an academic at Monash University Malaysia, Chairman and Director of the think-tank Islamic Renaissance Front. 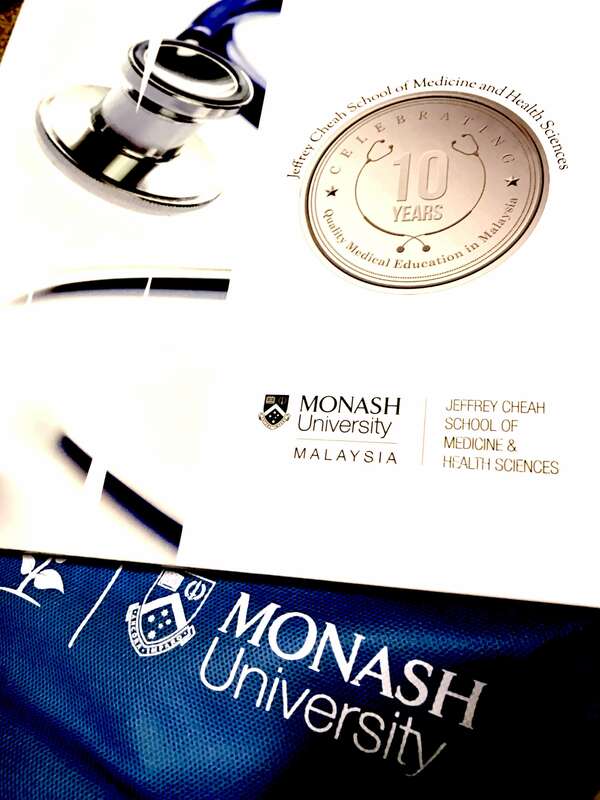 This essay was first published in the 10th Anniversary Commemorative Book of Jeffrey Cheah School of Medicine & Health Sciences, Monash University Malaysia.